Aiken Regional Medical Centers, located in Aiken, South Carolina, opened its doors in 1917 as the Aiken Hospital and Relief Society. Today, the hospital is a 273-bed acute care facility offering a comprehensive range of specialties and services. 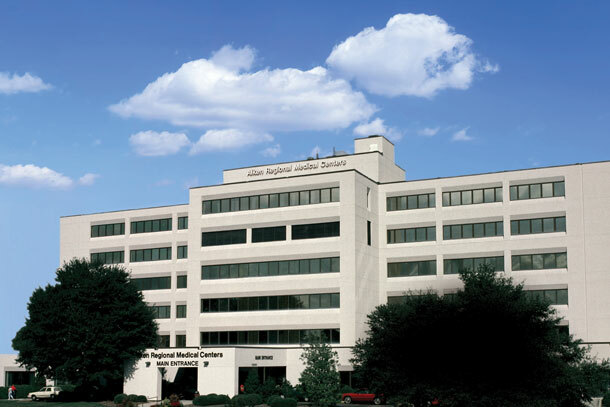 Learn more about the comprehensive care available at Aiken Regional Medical Centers.